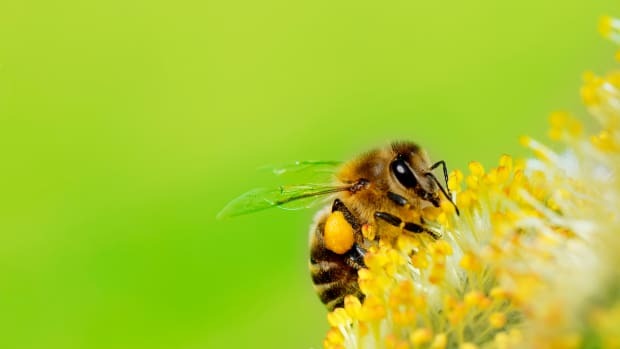 The current dangers posed to the survival of honey bees is no secret, and the subsequent dangers to the planet&apos;s ecosystem are no secret either. But to go from knowledge to action is a difficult journey. And yet, that&apos;s what photographer Renée Ricciardi set out to do via her project, Bees in Italy. 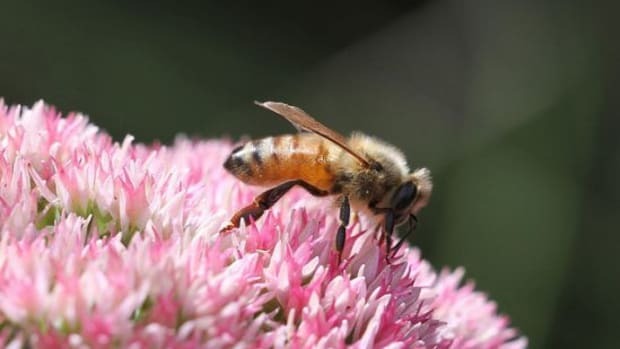 Disappearing honey bees have been linked to exposure to fungicides, pesticides, parasites and even cell phone waves. 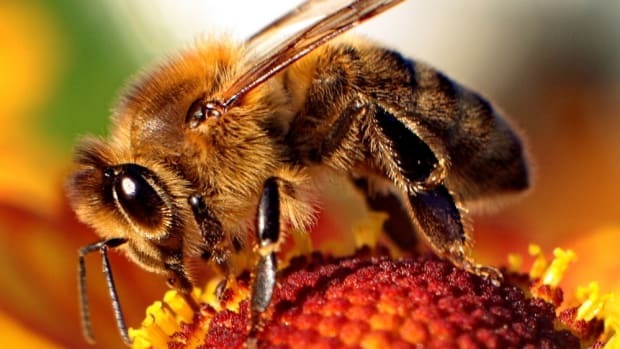 The most dangerous part is CCD, or Colony Collapse Disorder, where an entire colony of worker bees abruptly disappears, destroying the colony and effectively killing the queen bee, who relies on the workers to stay alive. It seems as though it may have been written in the stars. Renée had just graduated from college and begun beekeeping in her spare time in 2011, after a long-time interest in bees. "Around age seven, I remember learning about bees in a copy of National Geographic sitting on my grandparents&apos; coffee table. I thought it would be really cool to have them as pets, but when I asked my parents if we could get bees, I received a prompt &apos;No way,&apos; and somehow ended up with a guinea pig." She won the Morton Godline Travel Fellowship and started the first part of her journey. Renée first arrived in Italy for the project in the fall, staying for three months. She began her journey in Agrigento, where she had acquaintances in beekeeping through her university, and continuing from there, often using her current hosts as inspiration for the next. 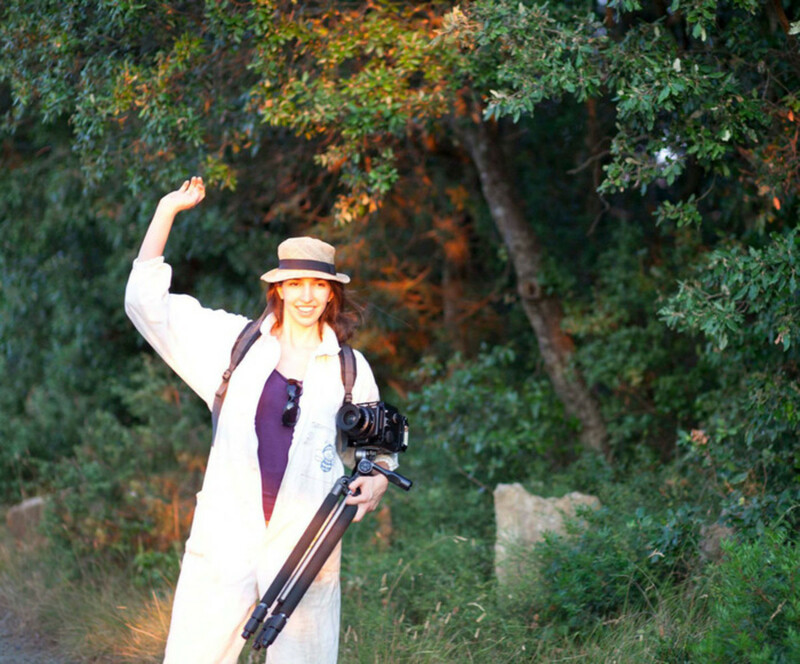 "I learned how to respect nature by staying at an organic farm in Tuscany," she says. "I made the best photographs of my life at a prison in Liguria that teaches the inmates the skills of beekeeping, I loved the sweet clementine honey from Tomareccio, Abruzzo, I learned patience by being hosted by a royal jelly producer in Piedmont." And the journey isn&apos;t over yet. Renée is ready to return to Italy for a second portion of her project, and she needs our help. A Kickstarter campaign will allow her to illustrate springtime in the apiary world of Italy. "To do justice to the people I am representing, (not just Italians, but also farmers and beekeepers in the US) it is priority to tell a complete story of what happens during the changing seasons. The springtime is a robust and lively part of the year. 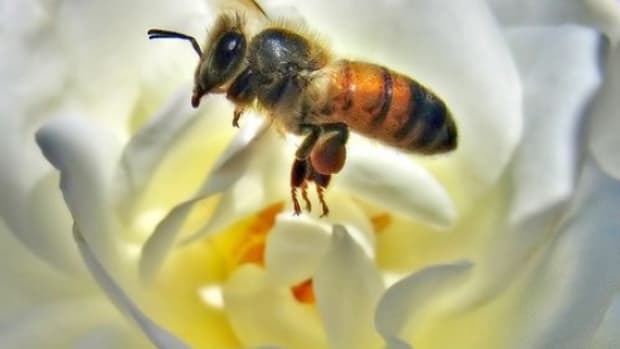 The things that happen during the spring deserve to be seen and shared to better understand the human relationship with nature as a whole," she says. 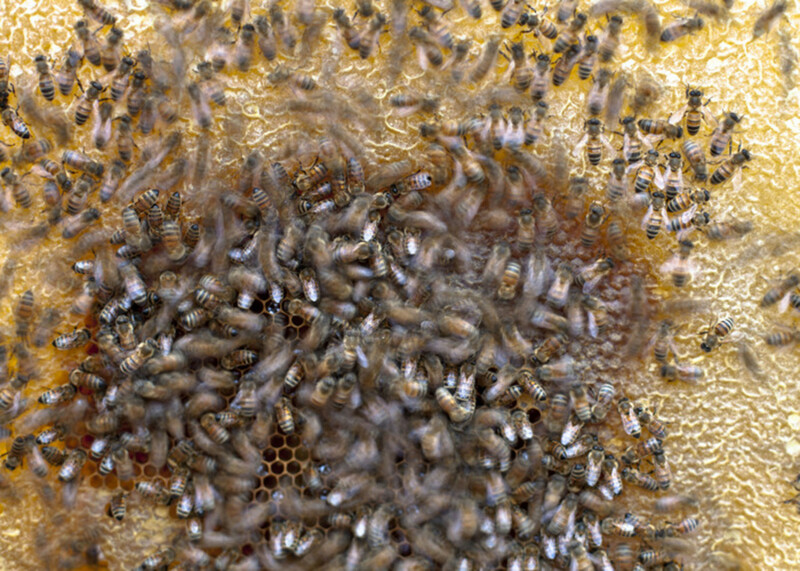 "This includes when the hives swarm, eggs hatch, pollination occurs and more." "Bees in Italy is not a photo project that documents a linear sequence of events. Rather, the photographs serve to explore what connection we have with nature, and the tensions that build when we manipulate the world around us. The concept of &apos;control&apos; is a huge aspect of the photography." Renée&apos;s project doesn&apos;t stop with shooting photos. 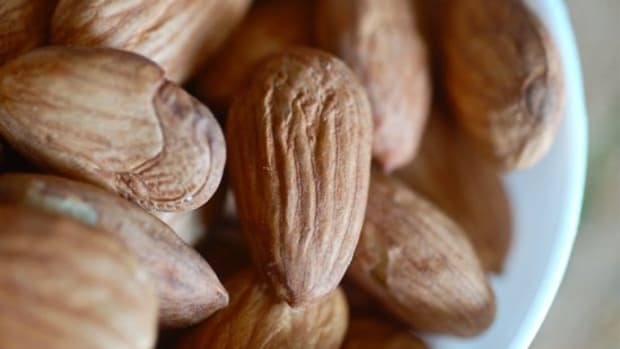 Post-shooting, Renée plans to let the images "show that a life without systemic pesticides doesn&apos;t have to be hypothetical." America can be inspired by Europe, but Europe still has a ways to go as well, as their national ban is temporary and will only last two years in its current form. "I have been referred to an &apos;Accidental Activist&apos; since the process of getting here was through a series of events. 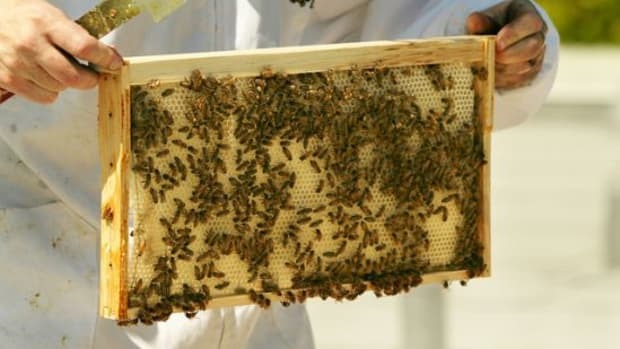 Firstly, I became a beekeeper at age 20 on a whim. Next I used my camera to explore this hive. Next I learned about Colony Collapse Disorder. Then I heard about the pesticide ban and realized what neonicotinoids carry. It all happened fluidly and I think this gives me some extra credibility since I did not start off trying to save the world, but now I am involved from the ground up, becoming an accidental activist seems to be the product of my efforts." 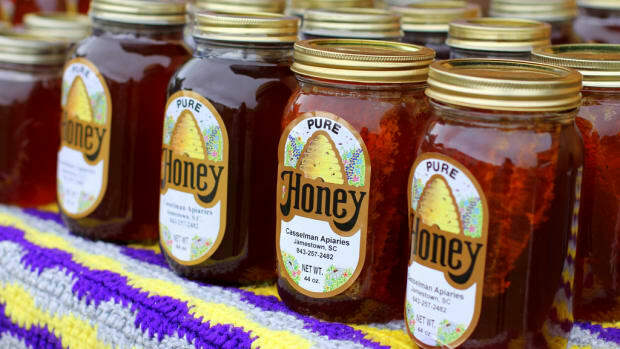 Will Standardized Honey Definitions Save the Bees? 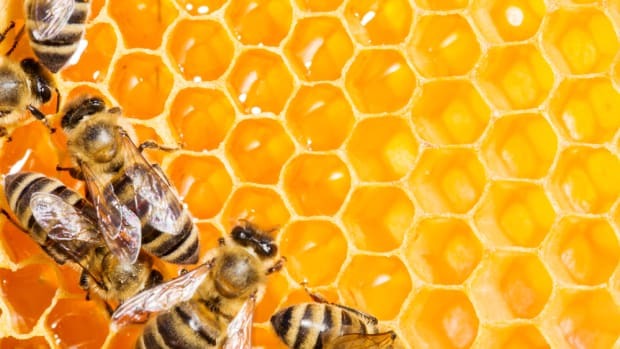 Could Organic Honey ‘Bee’ Bogus? Why It's Going Extinct in the U.S.